Scrublands are one of the most unique biomes to exist. They're classified according to their low amounts of rainfall, defined seasons, and lack of large plants. Three types of scrubs exist throughout the world. 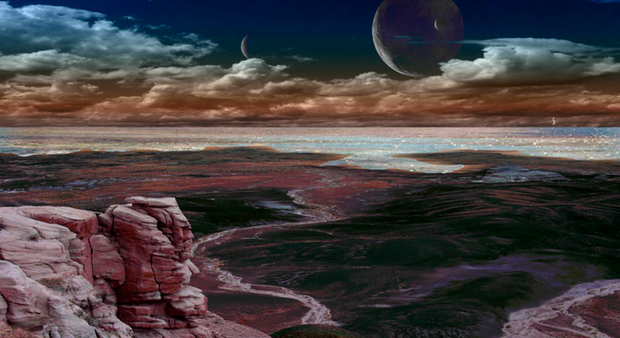 Thorn, Mediterranean, and Chaparral, each type containing features individual to themselves. 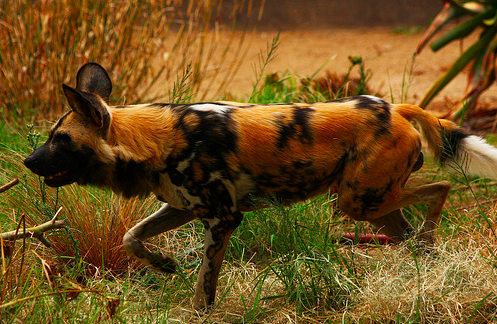 African wild dog's are the size of small wolfs and are a lower class of hunters amongst the ecosystem. They're classified by their small build, and patchy colored fur. 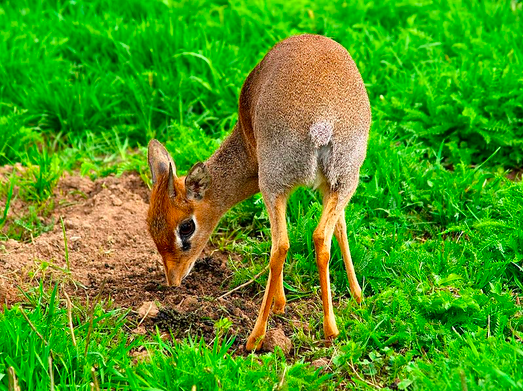 Dik-diks are very small, only around 30-40 cm, and prefer grasslands and scrublands with short, stubby plants that they can easily hide in. 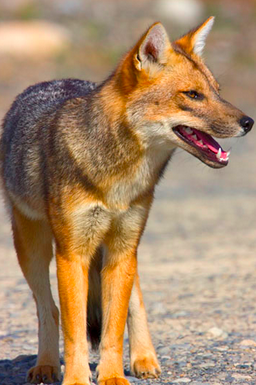 They're a common prey to African Wild Dogs. 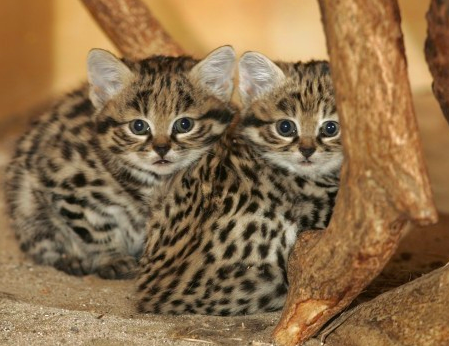 Black Footed Cat's are Africa's tiniest wild cats. They prefer open, grassy or sandy environments, where their spotted coats offer them easy camouflage. The adults of this breed only grow to weigh 3 lbs on average. Thorn scrubs are dry year round, and are popular for their small, spiny plants, sparse landscapes, and fascinating animal life. 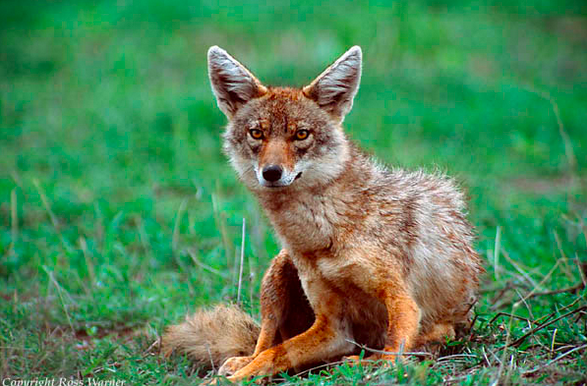 These scrubs are most commonly found in Africa, where Gazelle, Giraffes, and Rhinos can be found, as well as various other, lesser-known-but-still-interesting species. Mediterranean Scrubs, Where The Wild Things Roam! 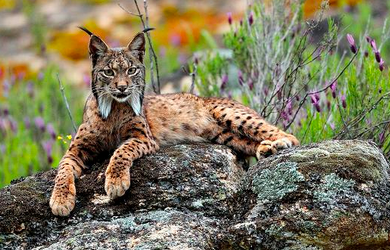 Animals such as these can be found around Mediterranean scrublands. These scrublands are the most temperate, wild mild weather and sparse-but-not-rare amounts of rainfall. 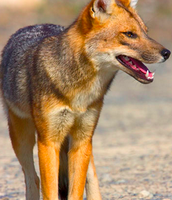 Animal's that live in Mediterranean scrubs adjust to these conditions by scavenging and hunting for weaker, older prey. Chaparral Scrubs, Australia's Outback And So Much More! 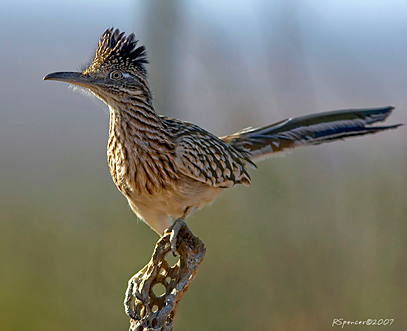 The Road Runner is interesting in the sense it can live without water, so long as it's prey is high in water content. 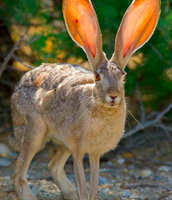 They are commonly hunted by coyotes, though they do not go, "beep beep." 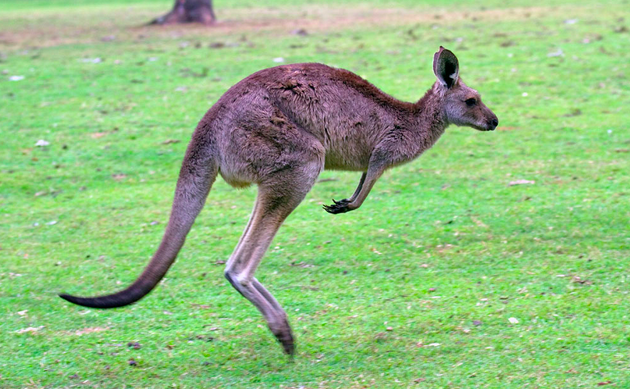 Kangaroos are only found in Australia. There are many marsupial kangaroos, but it's the four 'great' kangaroos that are the best known. Mainly because of their size, and likeliness to each other. 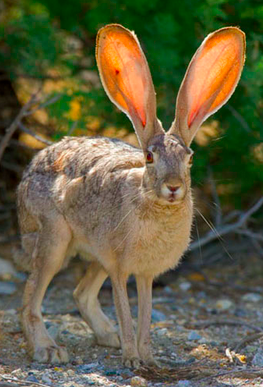 Jack Rabbits are actually hares, with subtly different anatomy and they're born fully furred. Chaparral Scrubs can be found in various locations of the world, such at western USA and South America, as well as Cape Town of South Africa, but the most famous chaparral scrub is Australia. This is where some of the more well known, unusual animals- such as those listed above- exist. Chaparral scrubs get more rainfall than the other two scrub lands, but their unique climates and seasons have led to equally unique animal and plant life, making these one of the most fascinating biomes to exist. In Conclusion, They're Pretty Awesome.